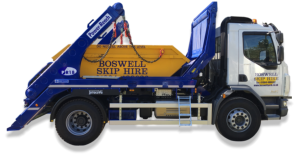 Since Boswell Demolition was established over 50 years ago, we have grown from strength to strength and become one of the most well known companies to supply demolition in Yorkshire. We are a family run company and are full members of the CITB. We have a £ million public liability insurance for your complete peace of mind. We are government listed contractors and our knowledge and skills are known throughout the region. 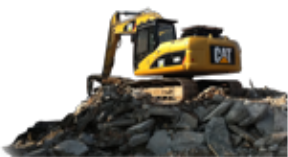 Our long established range of expertise and skills ensure that the most technical demolition projects can be completed safely and efficiently from the initial budget and quotation through to the final site clearance. Our experience encompasses a vast range of projects from basic strip outs to major demolition works we are able to provide effective solutions for any clearance project at a competitive price. All our works are carried out by fully trained and certified specialist personnel and a modern fleet of site specific machinery and equipment. We welcome all domestic and commercial enquiries and are more than happy to offer quotations upon request. As a locally based, family run company, we understand the importance of completing contracts on time and to the highest professional standards for our customers. Full health and safety and risk assessment. Soft Strips prior to refurbishment. Demolition of single buildings through to multiple buildings. With the emphasis on recycling, we own a waste management site which is licensed by the environment agency, this enables us to recycle all the demolition materials and aggregates. We are able to achieve a target of over 90% of materials from each demolition project being recycled, this includes recovering waste timber, plastics, brick, concrete and stone. 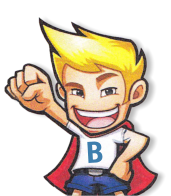 Boswell's recognize the benefits of reclamation and strive to reclaim as much as possible from each site either for the client's reuse within new developments or for resale. A full individual assessment is made prior to commencement of each project to determine which materials can be salvaged. Our approach to reclamation means that we can gain re-sale value from many of the reclaimed materials on site, which can therefore pass on valuable savings to our clients, whilst protecting the environment. 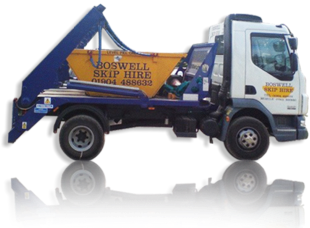 So, for the number one demolition company in Yorkshire, don't hesitate to call Boswell's. You can reach us through the number to the top of the screen or via our contact page.